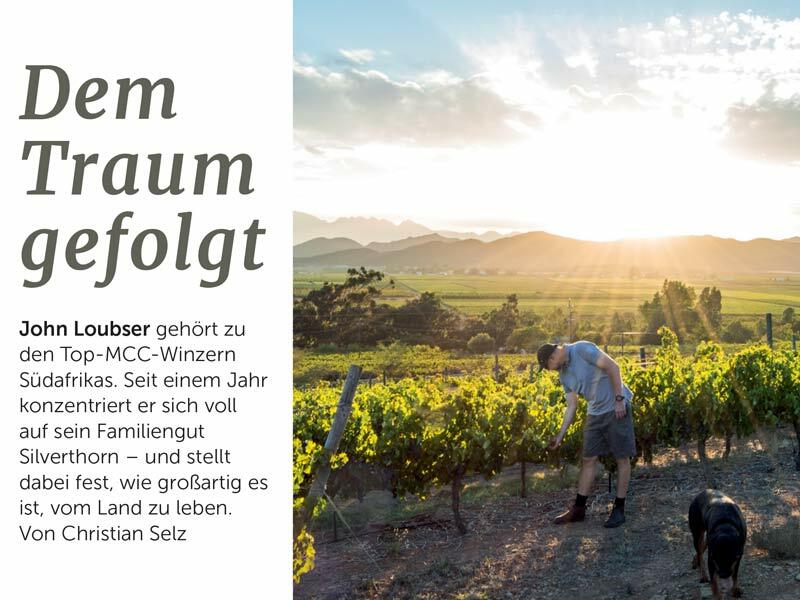 Lê die waarde in die vonkel of die grond? 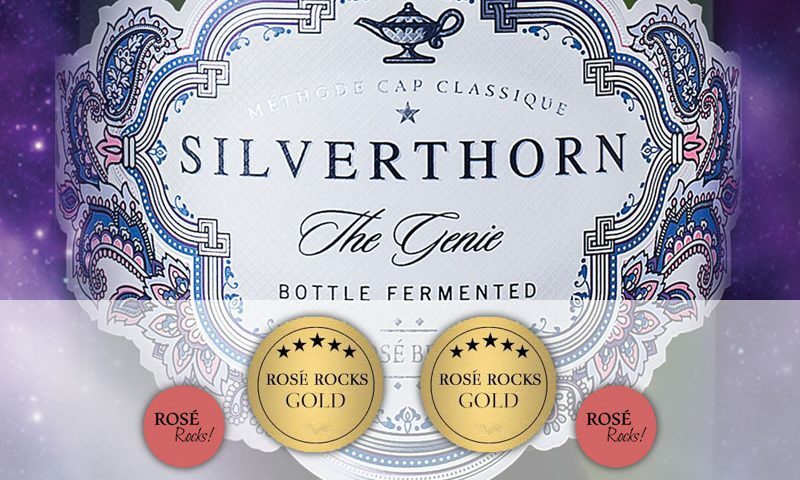 It is with great pride that we announce that our Silverthorn The Genie won Double Gold at the 2017 Rosé Rocks Competition. 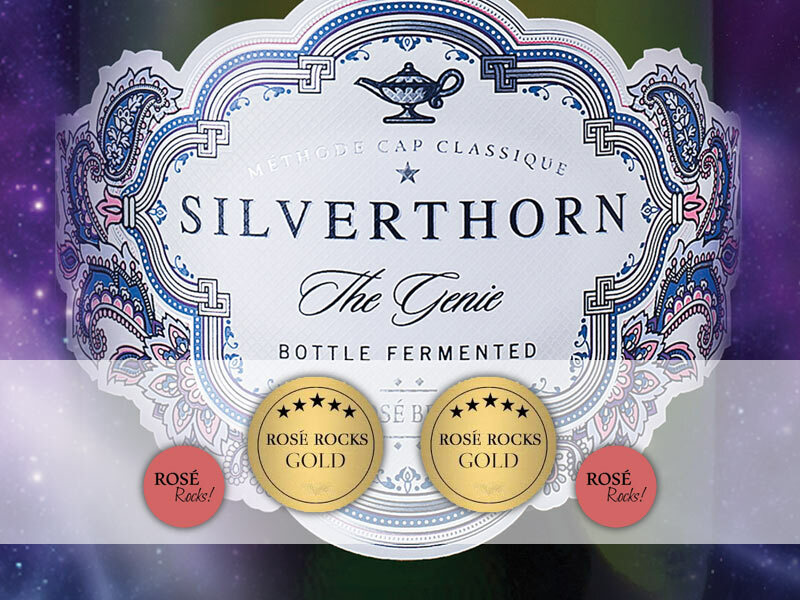 This competition is set against the backdrop of rosé wine continuing to surge in the UK and USA. In fact the term ‘on fire’ is used to describe how rosé wine is performing. 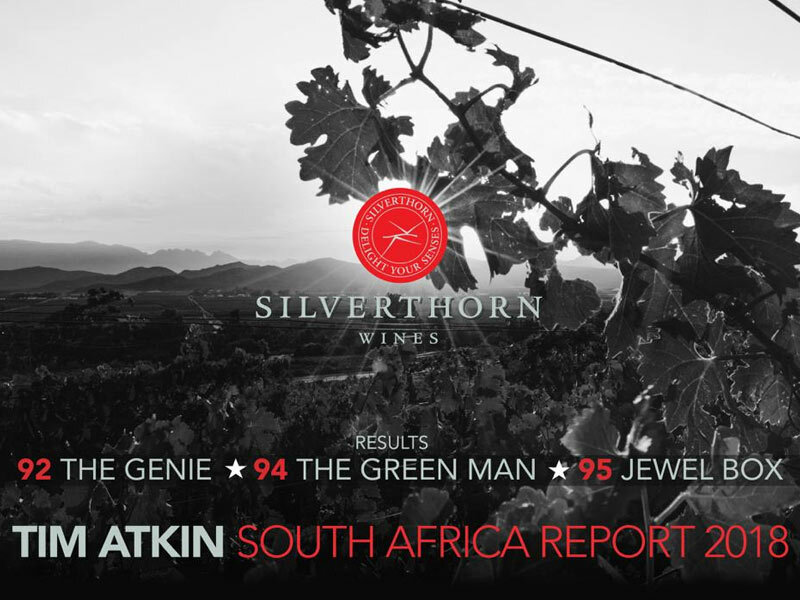 Given this meteoritic rise of rosé wine, it is fitting that SA is producing some outstanding rosé wine. 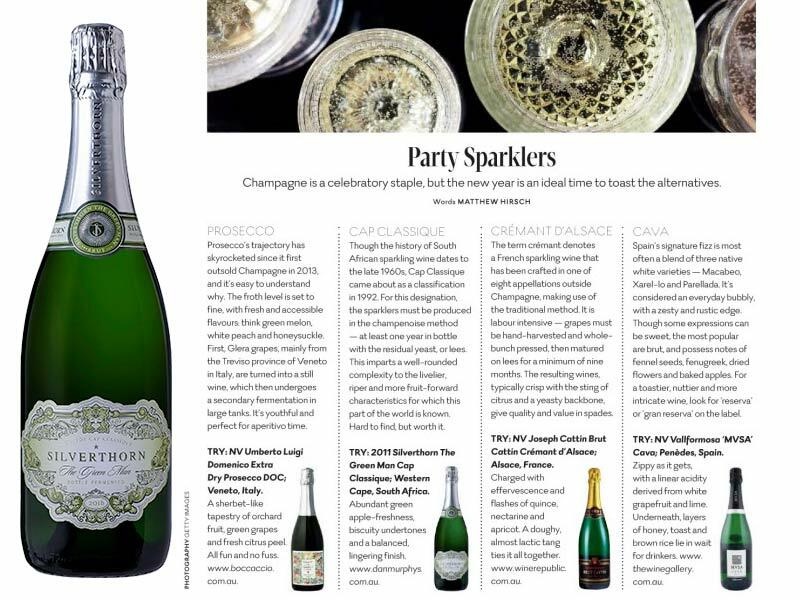 We are pleased to announce that The Genie was amongst just a handful of winners in the Double Gold MCC category. Allan Mullins was the 2017 Panel Chair.